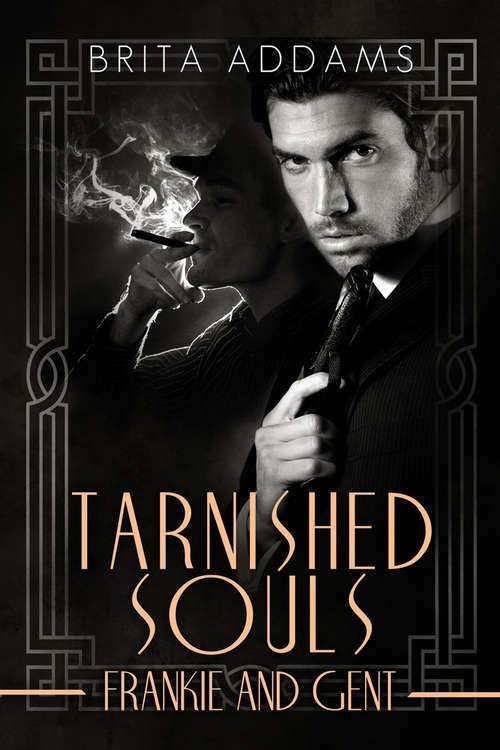 Sequel to Tarnished GoldTarnished: Book TwoHollywood's Golden Age is not all glitz and glamor. Mob boss Frankie Monetti controls the unions and the studios, which makes him and the syndicate very rich. But after five years, Frankie runs afoul of the law and those who put him in power. Primo hit man, and Frankie&apos;s lifelong friend, Arvin "Gent" Vitali, goes west with orders to clean up the mess and then bring Frankie back to New York to answer for his double cross. But as the noose closes tighter around Frankie&apos;s neck, Gent questions where his loyalty truly lies. Is business just business or is freedom worth the risk?